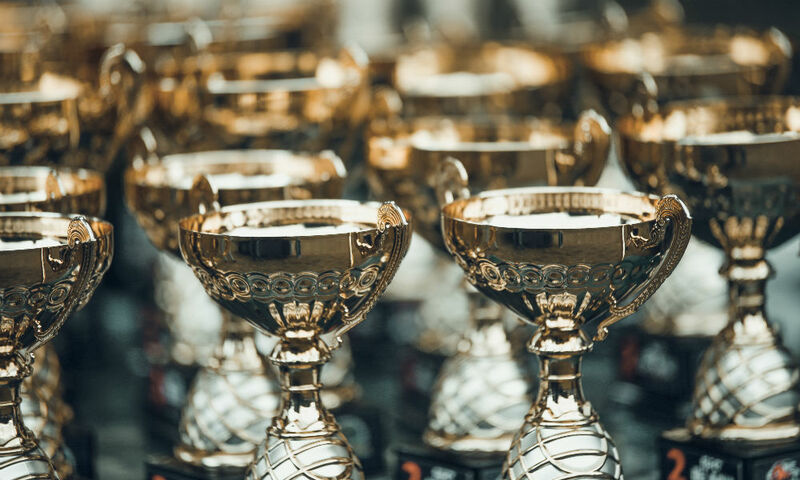 ABN AMRO, Bumicom, Legal & General, NewDay, Sky, and TechStyle recently captured 2018 EMEA CX Excellence Awards. Enterprise software solutions provider NICE presented the accolades at the Interactions (News - Alert) EMEA event June 5 and 6 in the U.K. The awards recognize companies with solutions that enhance customer experience and improve business performance and workforce engagement. Rookie of the Year went to ABN AMRO. The company got it for using Nexidia (News - Alert) Interaction Analytics to drive cost efficiencies and improve the customer journey. The Analytics Excellence award, which recognizes customers who using analytics to improve adoption rates and other business metrics, went to Bumicom. The company implemented NICE Nexidia Analytics solutions, supported by managed services, to deliver significant business returns to multiple customers in the Netherlands. The Employee Engagement Excellence award went to Legal & General. This award focuses on companies that use NICE workforce optimization technology to engage and motivate their employees and make other improvements, like lowering agent absenteeism and attrition and increasing agent productivity. Legal & General used NICE WFO to manage shifts and holidays, allow for more effective forecasting and scheduling, and improve adherence and employee engagement – lowering costs in the process. NewDay received the Customer Experience Excellence award. This award is for companies that use NICE technology to improve customer-specific key performance indicators like first call resolution, Net Promoter Score, and service level. This year NewDay was selected for creating initiatives that assist clients in improving and understanding their own processes, better measure associates, and expediting customer resolution processes. Sky received the Business Impact Excellence award. This award recognizes companies and programs that “deliver measurable improvements supporting their business goals, in particular around operational efficiency and/or revenue generation.” In this case, the award went to Sky, which uses NICE Robotic Automation to improve customer experience and efficiency. And TechStyle garnered the Cloud Excellence award for leveraging the NICE inContact CXone cloud-based solution to align its workforce optimization with routing of agent-assisted and self-service customer interactions. That includes artificial intelligent chatbot functionality delivering round-the-clock self-service chat capabilities.